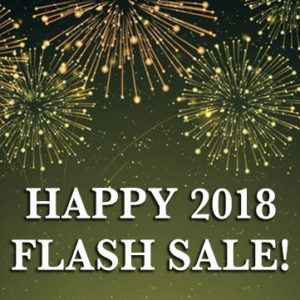 New Year Flash Sale HAPPY2018 Coupon! 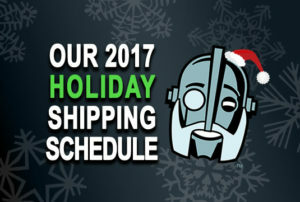 See post for details! 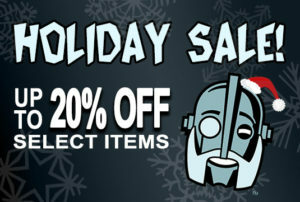 Holiday Gift Sale – up to 20% off select items with discount codes! 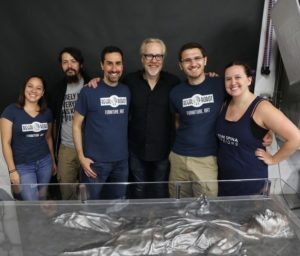 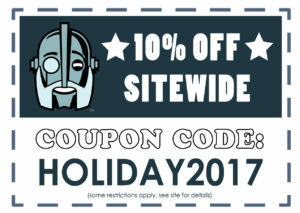 Black Friday Sale – 10% off sitewide with coupon! 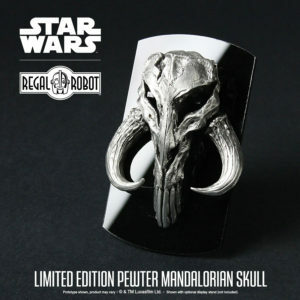 Spotlight – Star Wars™ Limited Edition Pewter Mandalorian Skull! 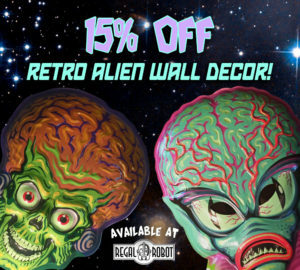 Ghoulsville Wall Decor 15% Off! 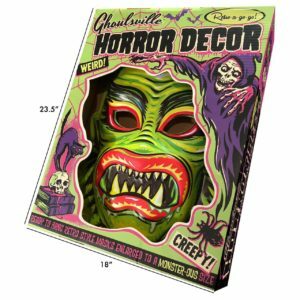 10% Off Ghoulsville Wall Decor Masks by Retro-a-go-go! 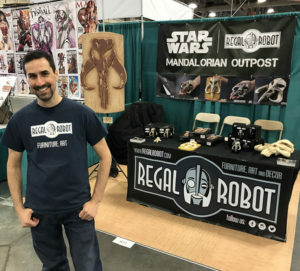 Regal Robot & Tom Spina at Salt Lake Comic Con 2017!! 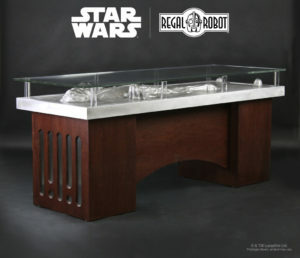 Regal Robot’s coming to Salt Lake Comic Con! 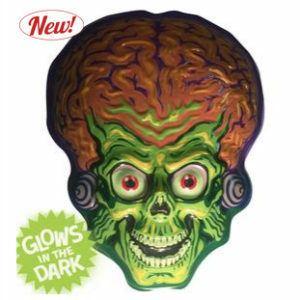 New Vac-tastic Plastic Wall Decor Masks by Retro-a-go-go! 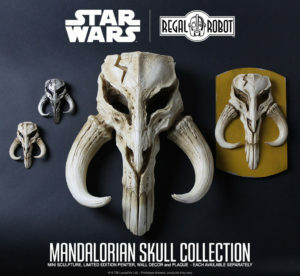 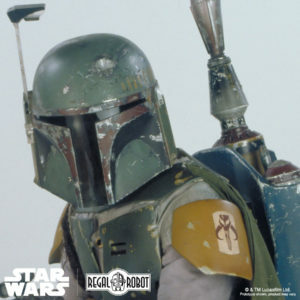 Force Friday – New Star Wars™ Mandalorian Products Available! 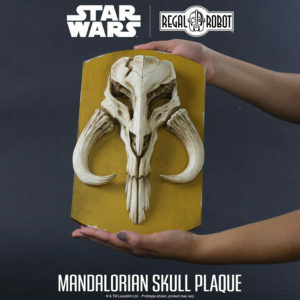 Force Friday Preview – New Star Wars™ Products, Find the Force and a Special Offer!